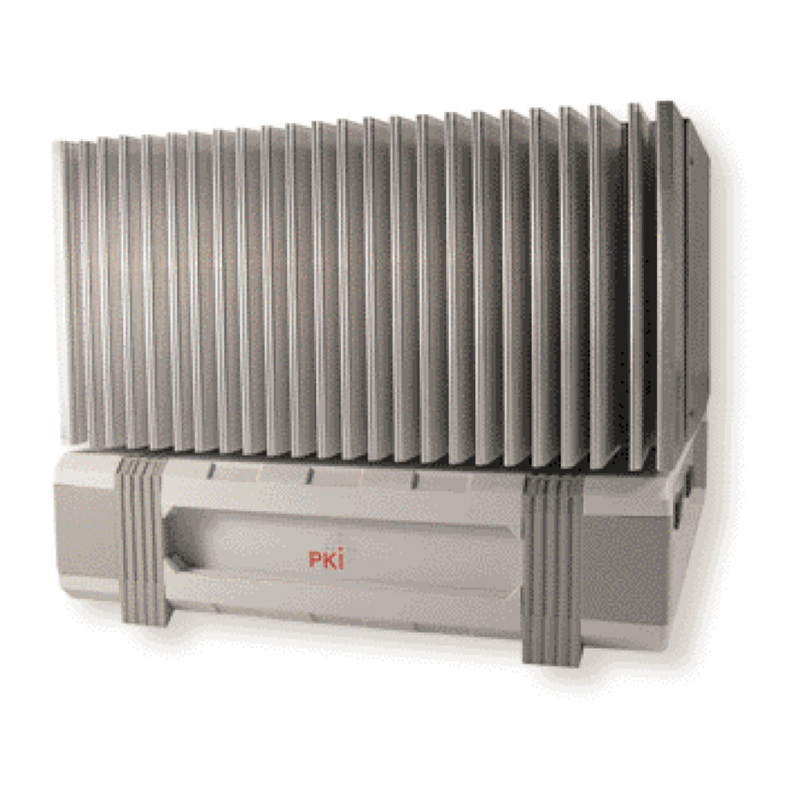 The PKI 1670 and PKI 1675 transmission power amplifiers considerably enlarge the operating range of the PKI 1620 IMSI Catchers and the active monitoring systems PKI 1560 and PKI 1580. 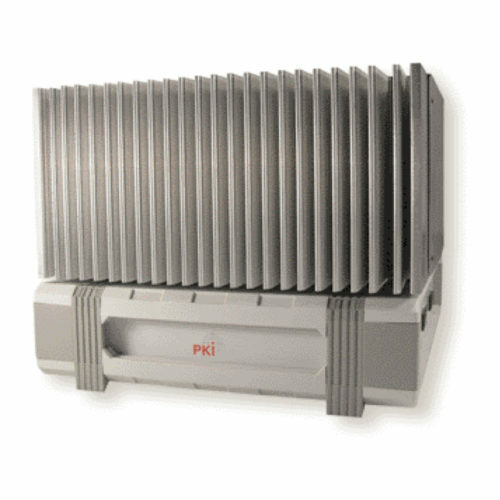 The increased transmission power covers a larger area and consequently allows the IMSI Catcher to capture more information. In combi- nation with the active monitoring systems PKI 1560 and PKI 1580 it is possible to extend and hold the connection of the captured mobile phone to the BTS. This may be of special importance during mobile use in a car, for example. If several BTS units with different frequency ranges are used with the active monitoring systems or the IMSI Catcher, one transmission power amplifier for each BTS unit with the same frequency is necessary.